Maximum discretion with state-of-the-art technology. FREE hearing tests, video ear scans, and cuttting edge technology. Visit our Toms River office today. & start living the life you were meant to live! With hearing aids and accessories from Hear-Direct, better hearing is only a phone call away. Our hearing center is dedicated to helping clients improve their hearing with the use of FREE hearing tests, video ear scans, and cutting edge technology. Call our hearing center in Toms River, New Jersey, at (732) 279-3134 for hearing tests, hearing aids, and hearing aid batteries. We Repair and Service All Brands of Hearing Aids! Helping You Improve Your Hearing. 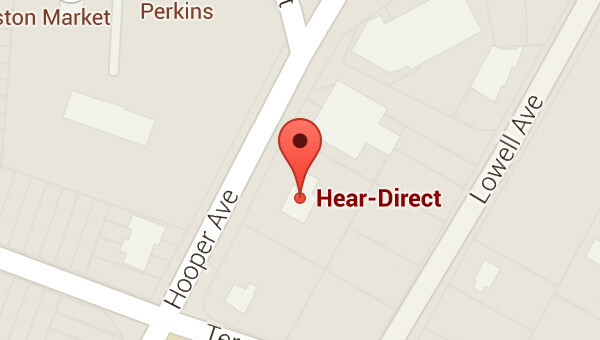 Hear Direct is a family-owned-and-operated hearing aid company dedicated to helping you hear the world more clearly. We can alo arrange low monthly payment plans to fit anyone's budget. Contact us today for a free consultation.  With over 20 years of experience, our nationally board certified and state licensed hearing instrument specialist, strives to offer quality products and service at affordable prices. Since technology advances each and every day, we make it a priority to remain up-to-date on the latest innovations in our field. 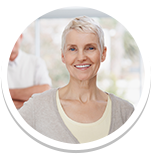 All of our staff members are committed to you & your hearing. See what our many satisfied customers are saying about our services & products. I was not sure if I could afford hearing aids at this time, but Hear-Direct has a great financing option! Thank you! It took me a while to admit I had a hearing problem. Getting my hearing tested was the first step in fixing it and I'm so glad I did. Tom went to my mother's house and tested her hearing. He fit her for a hearing aid right there, and still checks in on her. Get started with Hear-Direct today. 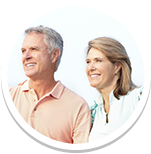 Our team is dedicated to providing you with the most advanced hearing aids on the market today. By gathering key information regarding your lifestyle and hearing goals, we help you to make an educated purchase decision. Our dedicated staff at Hear-Direct will always be there for you. 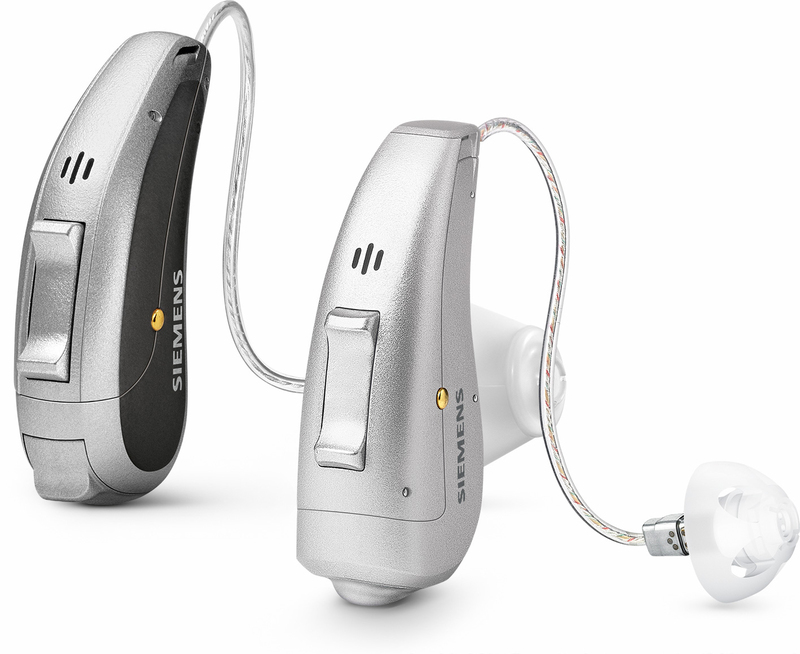 Contact our hearing center to obtain hearing aids and hearing aid batteries at lower prices. 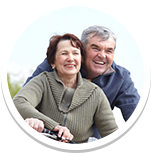 We offer hearing tests, hearing aid repairs, and reprogrammings from the comfort of your own home.